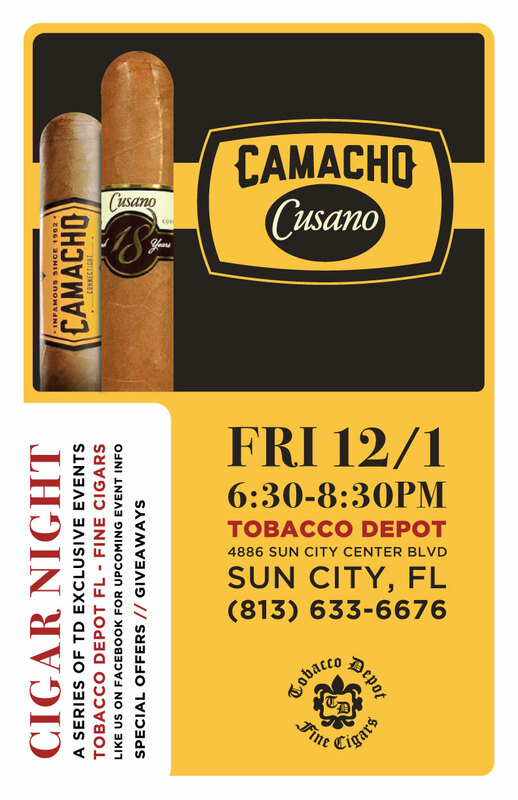 Come to the Cusano & Camacho Cigar Night in Sun City! 4886 Sun City Center Blvd. 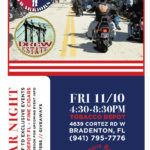 They’ll have exceptional prices on Cusano & Camacho’s cigars, and great deals on countless labels from their lineup.